that leads down to Jericho and the Jordan Valley. It is named after the groves of olive trees that grew there in the Old and New Testament times. called the “Hill of Corruption” in 2 Kings 23:13.
the Old Testament to place their graves here. The three summits of the Mount of Olives can be seen. statement of the angels that Jesus would return the same way he left. 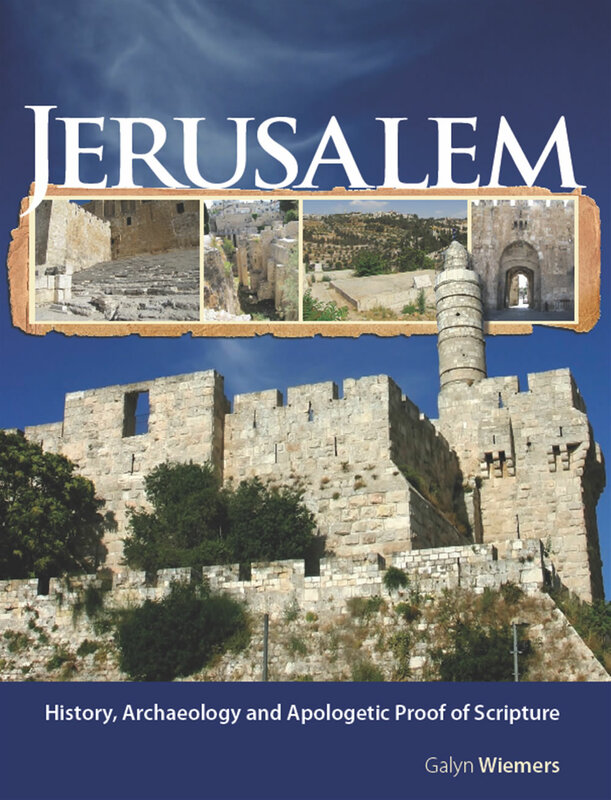 it is clear that Jesus, the Messiah, will return to the Mount of Olives and enter the new Temple in Jerusalem. An ancient olive tree on the Mount of Olives in the Garden of Gethsemane. View of Jewish graves on the west side of the Mount of Olives. 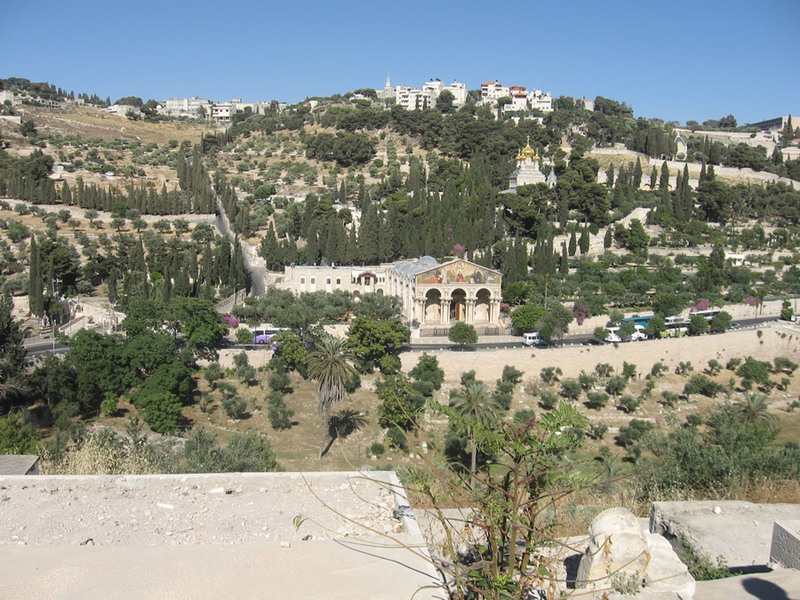 Looking down the west side of the Mount of Olives into the Kidron Valley. Looking towards the east at the west side of the Mount of Olives.